A huge congratulations to our wonderful clients who just picked up their special new jewel. 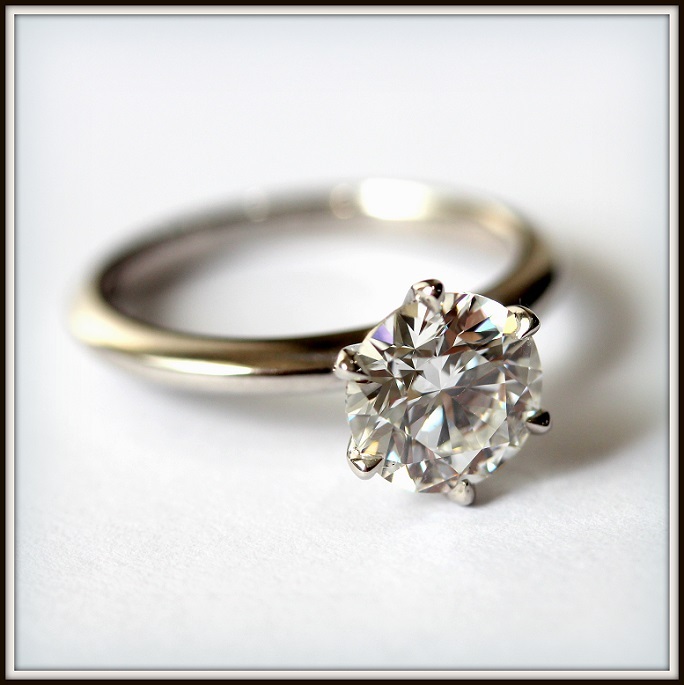 A stunning 2.52ct Round Brilliant Cut Diamond, with Round Brilliant Cut Diamonds individually handset in an open claw setting, handcrafted in Platinum. 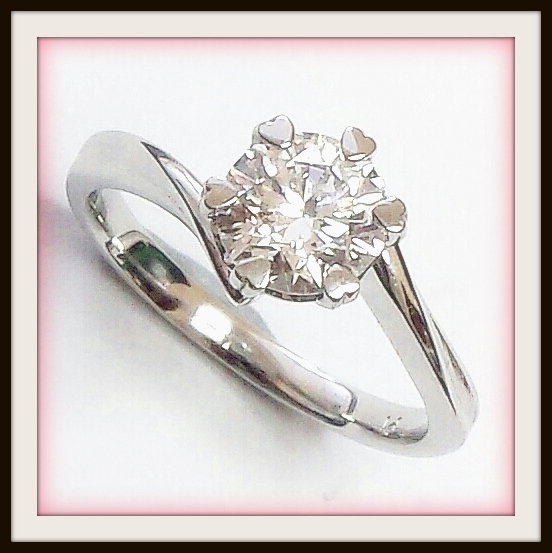 Here's an engagement ring we just produced which features a very deceiving 0.83ct Oval Cut Diamond... She looks massive! Surprise proposal over the weekend! Her jewel is handcrafted in 18ct White Gold, featuring a ridiculously luminous 1.15ct E Colour Round Brilliant Cut Diamond. Cool, classic, and clean as a whistle! A massive congratulations to our wonderful interstate client who recently celebrated her birthday and wedding anniversary. 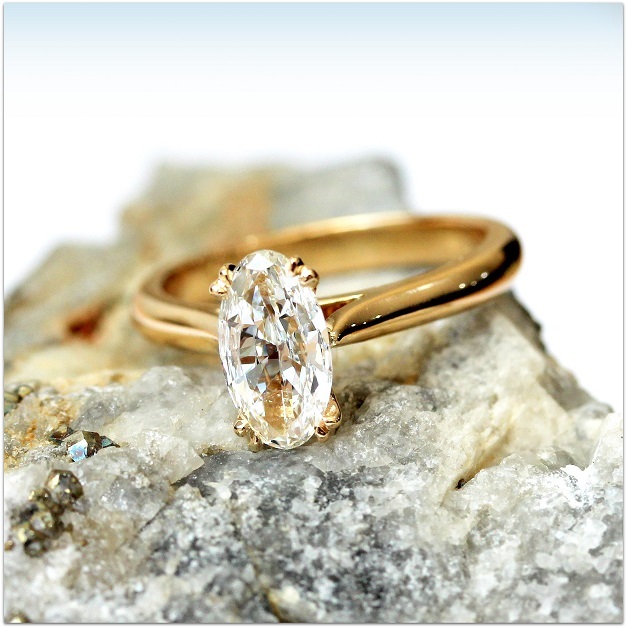 To celebrate, we worked closely together to create a very special one of a kind piece. 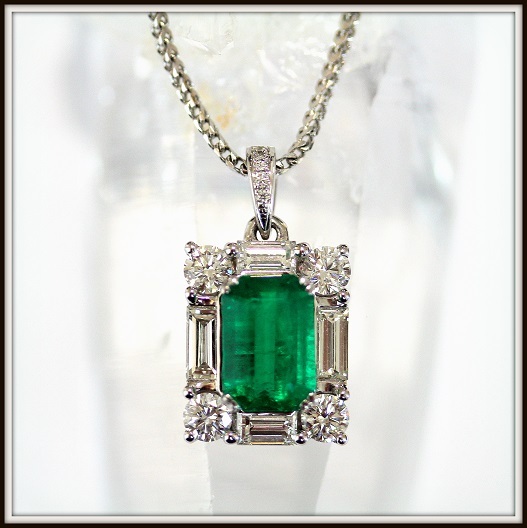 Her jewel has been handcrafted in 18ct White Gold, and features a rare 2ct D / VVS2 EX/EX Emerald Cut Diamond, with premium Baguette Cut Diamonds which were hand cut specifically to match. We are most grateful to be a part of this special heirloom creation, thank you once again for allowing us to serve you. One of our awesome clients proposed to his now fiance over the Easter weekend... we are super grateful to have created their special jewel for them. 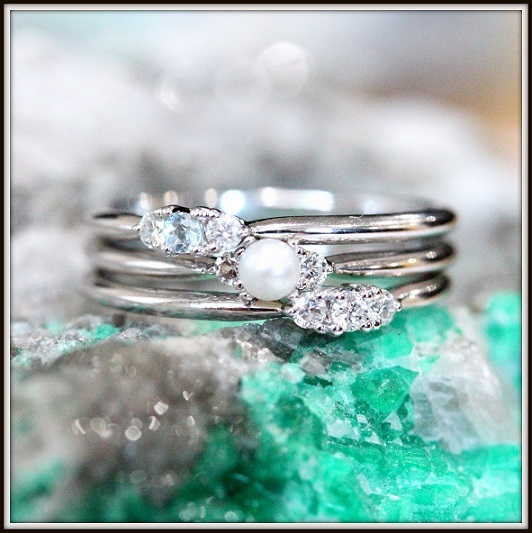 It's a stack-able ring, which features Round Brilliant Cut Diamonds, a Pearl, and a cheeky Aquamarine. With multiple ways it can be worn, it's a piece which is pretty hard to get tired of! Our founder has recently returned from an amazing buying trip from the mines of Colombia. Weighing in at a grand total of: 14.10cts, these specifically cut and matched Emeralds are direct from the Muzo mine in Colombia. 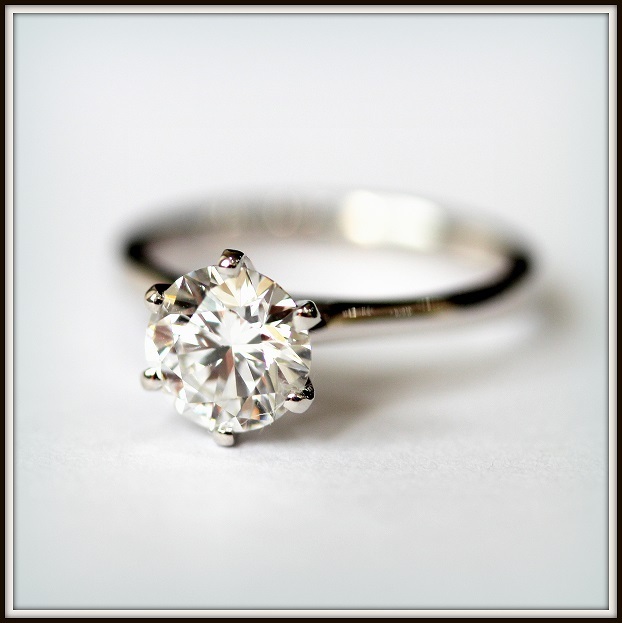 This engagement ring is handcrafted in 18ct White Gold, and features a classic Oval Shaped Diamond. 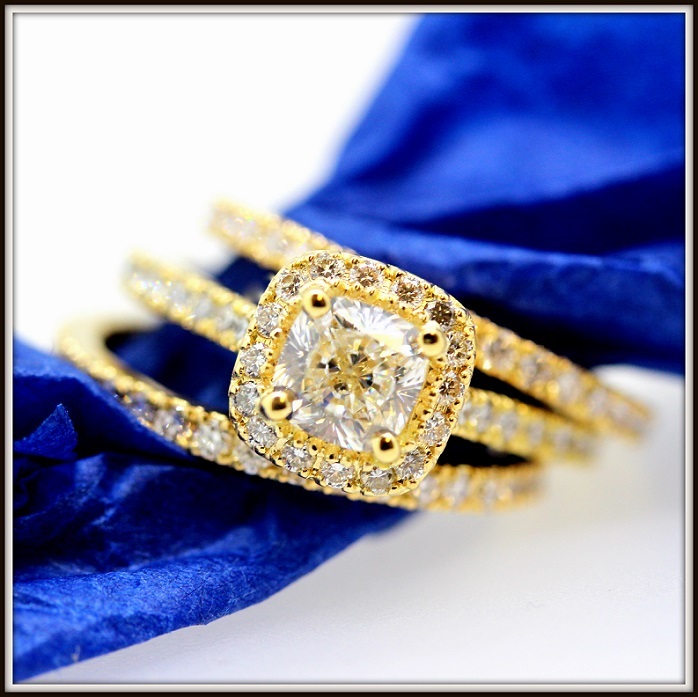 A special congratulations to our wonderful new clients who just celebrated their engagement over the weekend! 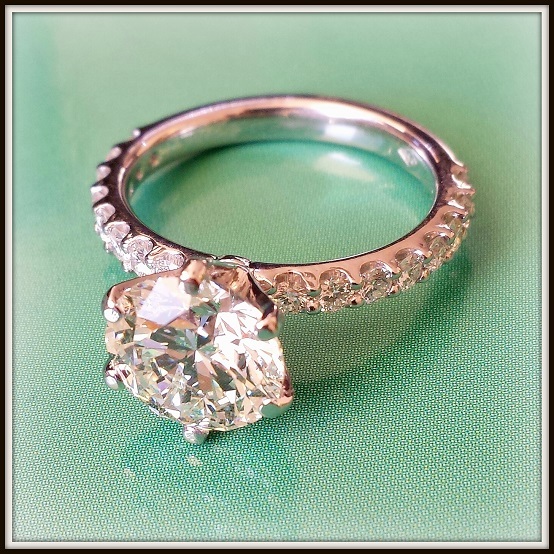 Her ring has been handcrafted in 18ct White Gold, and features a beautiful Square Cushion Cut Diamond, surrounded with premium Round Brilliant Cut Diamonds to compliment. 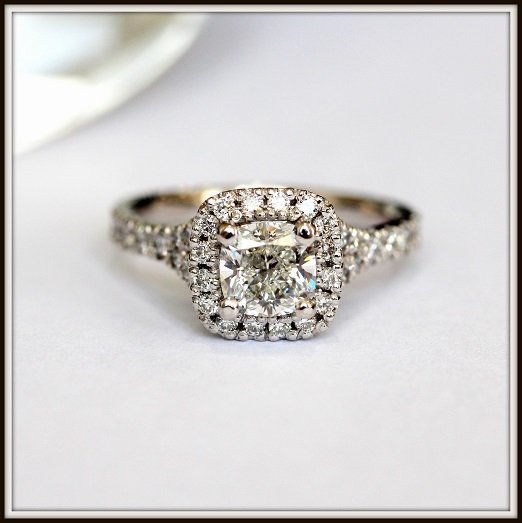 Timeless, Elegant, Feminine.. What's there not to love?! All of us here are truly blown away with how this piece turned out - we just had to share it with you all. 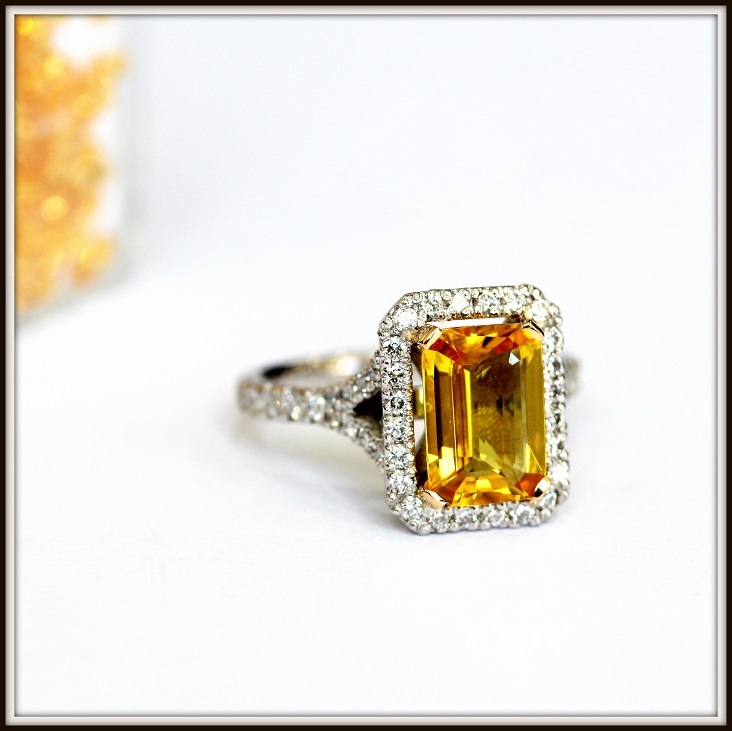 Marini's ring features a stunning Emerald Cut Yellow Sapphire, with Round Brilliant Cut Diamonds around the halo as well along the split shank. Thank you very much Mel for sending us a picture of your STUNNING bridal jewels! 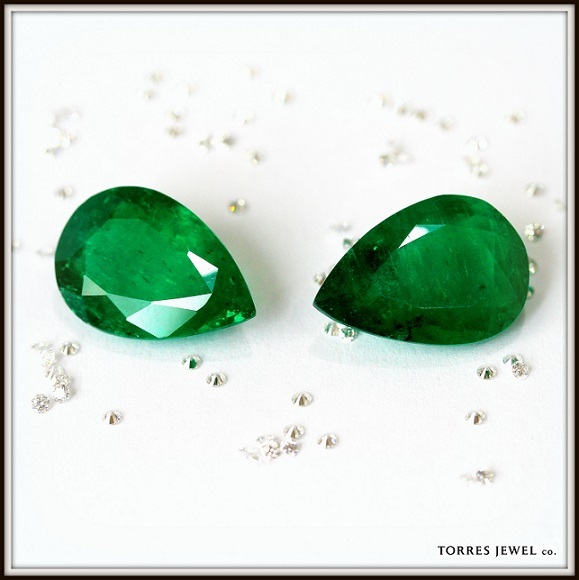 Mel's jewels were passionately handcrafted in 18ct Rose Gold, and feature premium Round Brilliant Cut Diamonds and natural Colombian Emeralds. A winning combination! Congratulations to Makaila & Matt on celebrating their wedding day over the weekend! 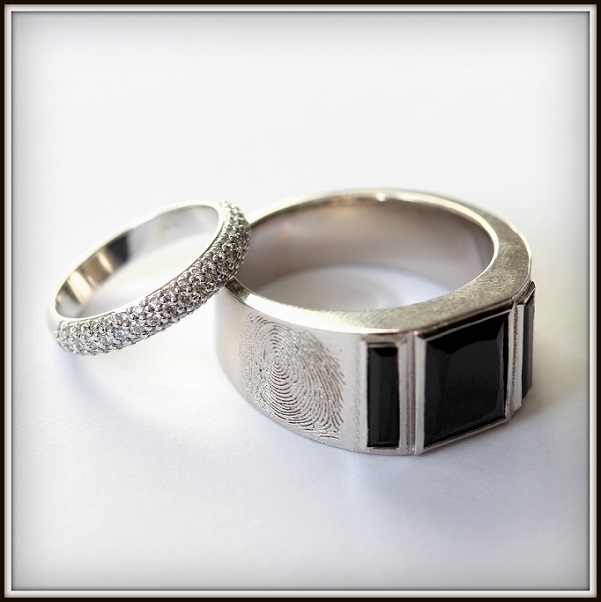 The gems you see in his ring are Black Spinel, and her band features premium Round Brilliant Cut Diamonds. Thanks again guys, all the very best to you both! We've been commissioned by a special someone (I know, we're all special!) to create a personal, yet unique piece. 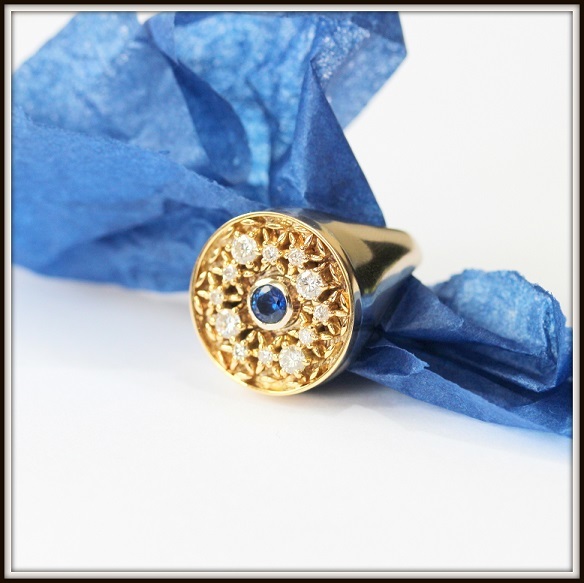 Created with 18ct White & Yellow Gold, featuring a stunning Ceylon Blue Sapphire and Round Brilliant Cut Diamonds individually handset into the ancient 'Flower of Life' pattern work. Henry had the pleasure of joining our amazing clients Mel & Rhyce on their special day over the long weekend. Congratulations guys, all the best! Absolutely in LOVE with this piece! 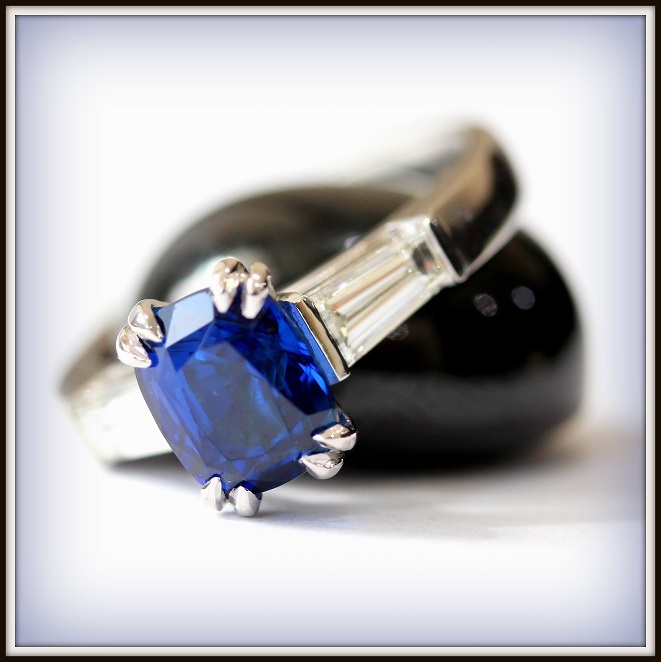 Handcrafted in 18ct White Gold, featuring a beautiful 2.67ct Natural Ceylon Blue Sapphire, with matching Tapered Baguette Diamonds on either side to compliment. 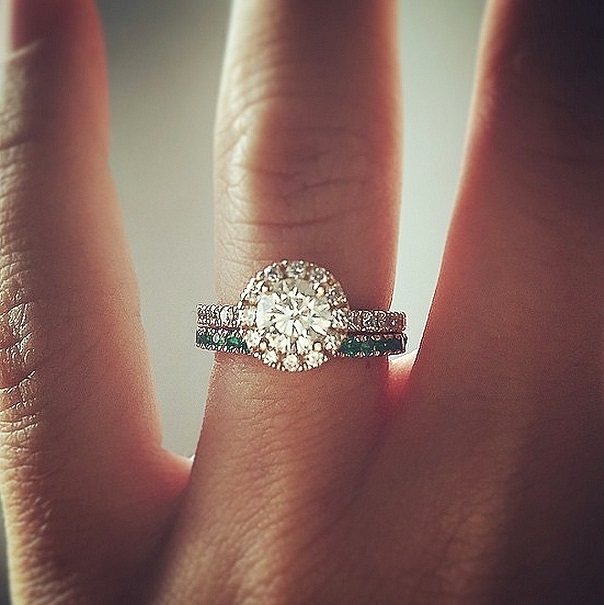 Emeralds and Baguettes, a winning combination. Here's an absolute stunner we've just completed. 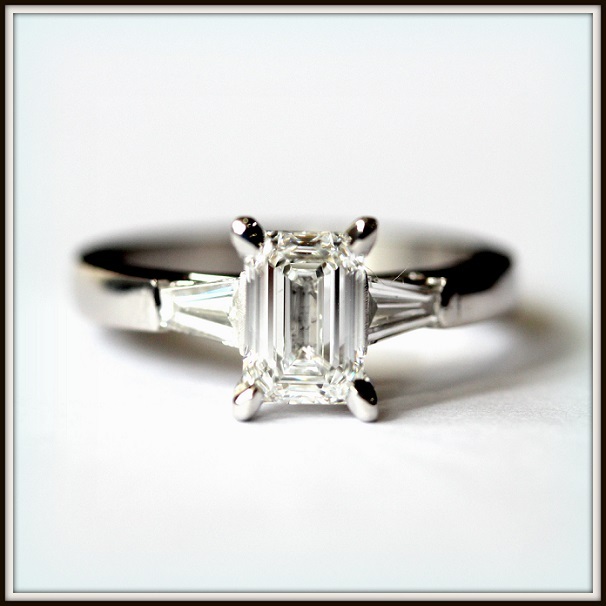 She features a bright and beautiful 1ct D Colour, VVS1 Emerald Cut Diamond, with matching Tapered Baguette Cut Diamonds on either side to compliment. 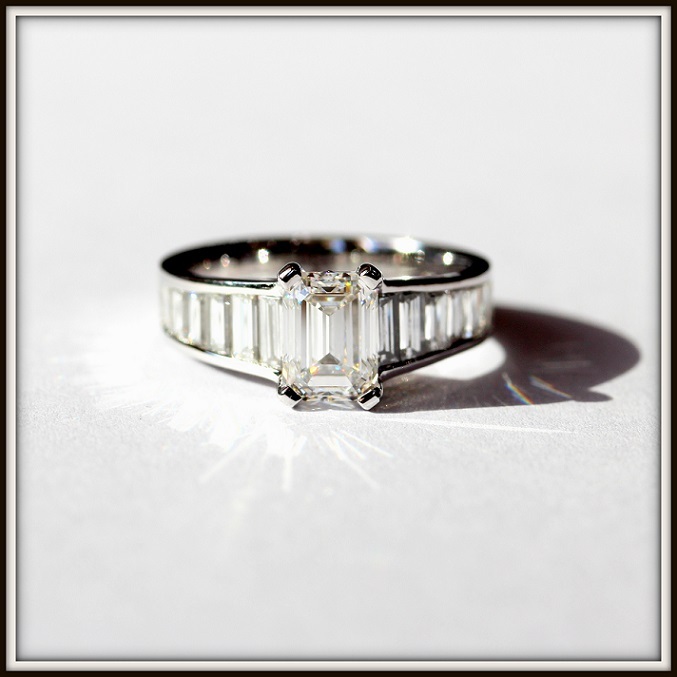 Handcrafted to fit a matching wedding band, with a strong focus on design and comfort... ticks all the boxes! A Timeless Classic Done Properly! 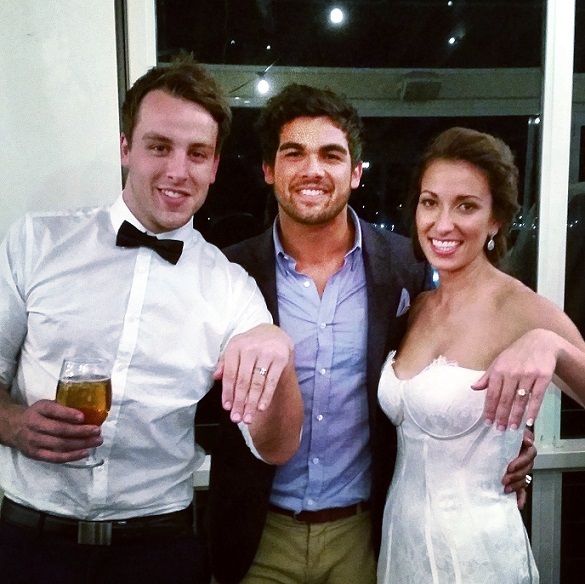 A MASSIVE Congratulations to Mel & Marius on their recent engagement! 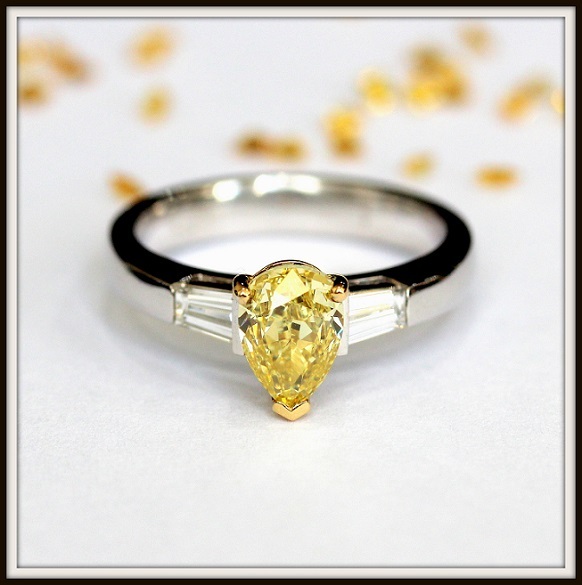 Mel's ring features an 'out of this world' 2ct E Colour Round Brilliant Cut Diamond, individually handset into a classic handmade, timeless and elegant Platinum setting. Thank you once again for allowing us to be a part of this memorable moment with you both, all the very best! To celebrate Valentine's Day tomorrow, we thought to share this super unique piece which we crafted for our awesome clients. 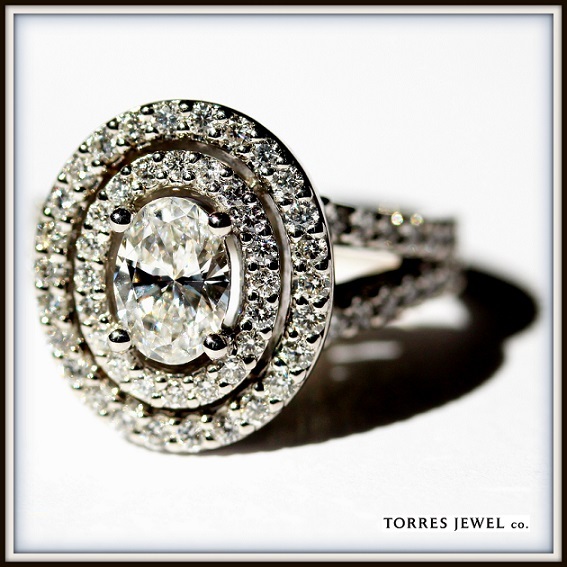 Featuring a stunner 1.07ct E/VVS2 Round Brilliant Cut Diamond, handcrafted in Platinum. As you can see, she really wanted Love hearts as claws.... And she got them!